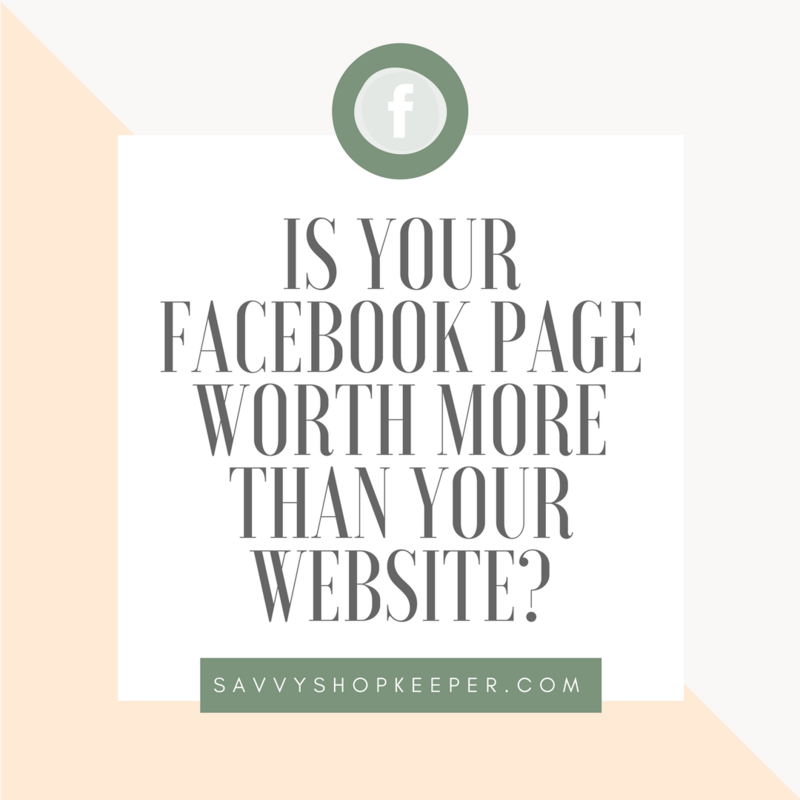 Facebook for Retailers Series: What is the value of a Facebook Business Page? Click here for your free list of 75 Social Media Posting Ideas! 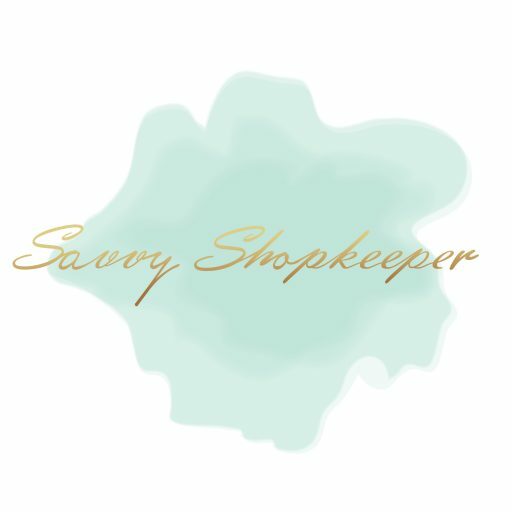 Want to run your shop like a boss? Sign up for my weekly newsletter here! 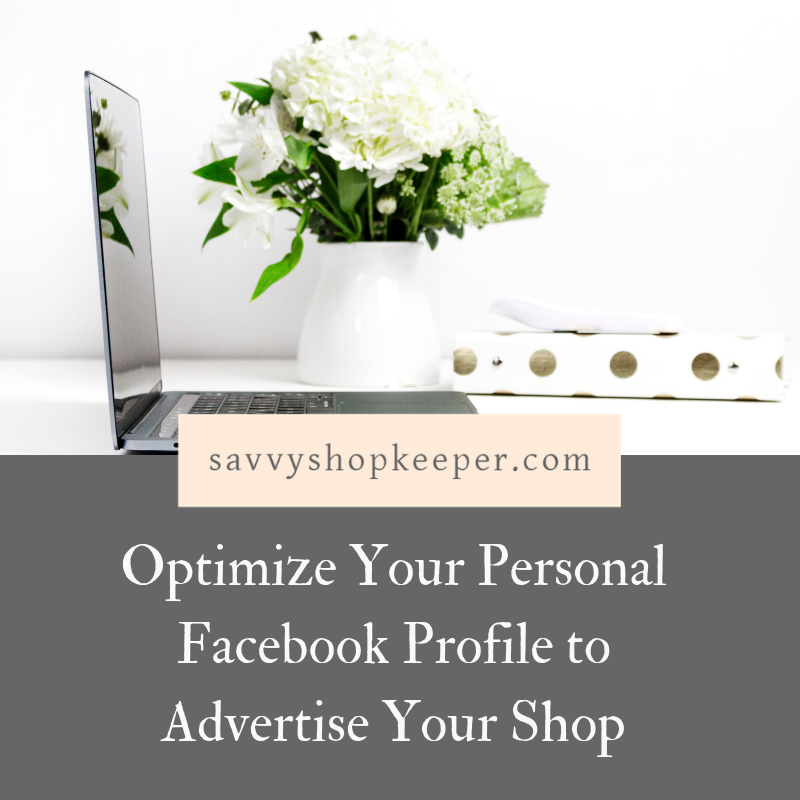 You'll get updates, new blog posts, tips, free tools, and resources to help you run your shop efficiently.